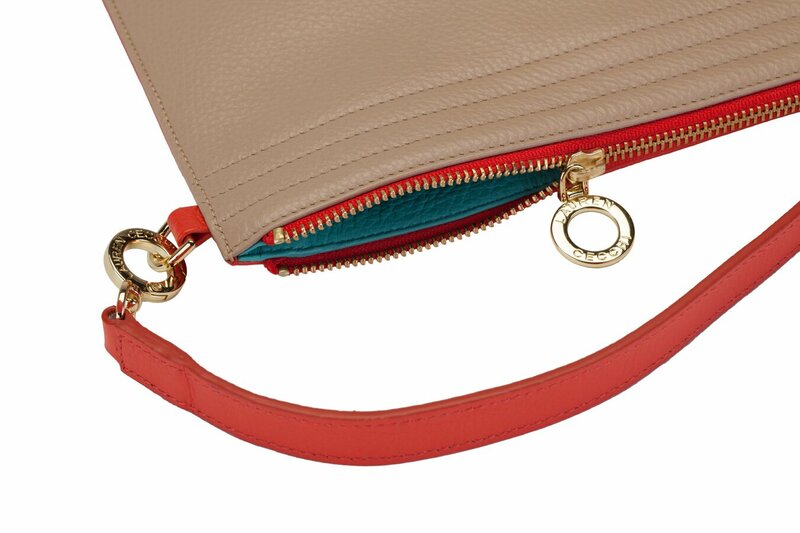 This summer, sport a handbag that represents the ideal combination of fashion and function. 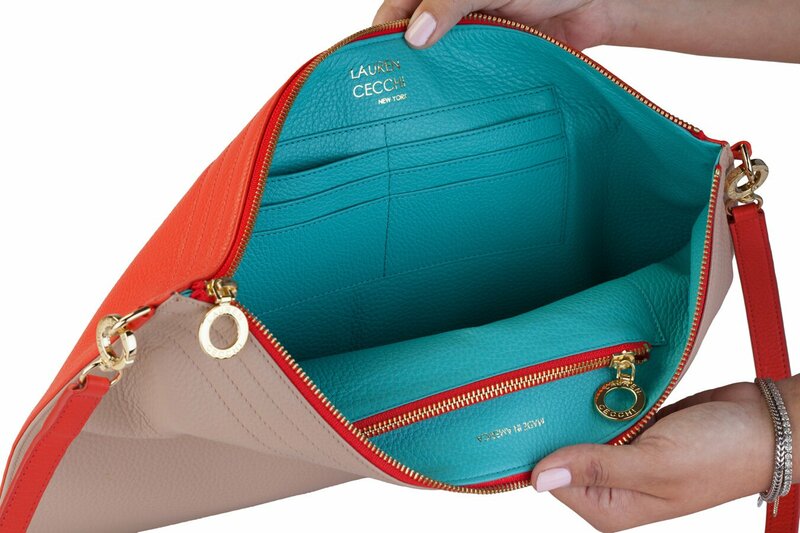 The Sand and Crab Red Folio is this season’s must-have for the professional fashionista, featuring an exclusive color pallet developed by Lauren Cecchi New York. 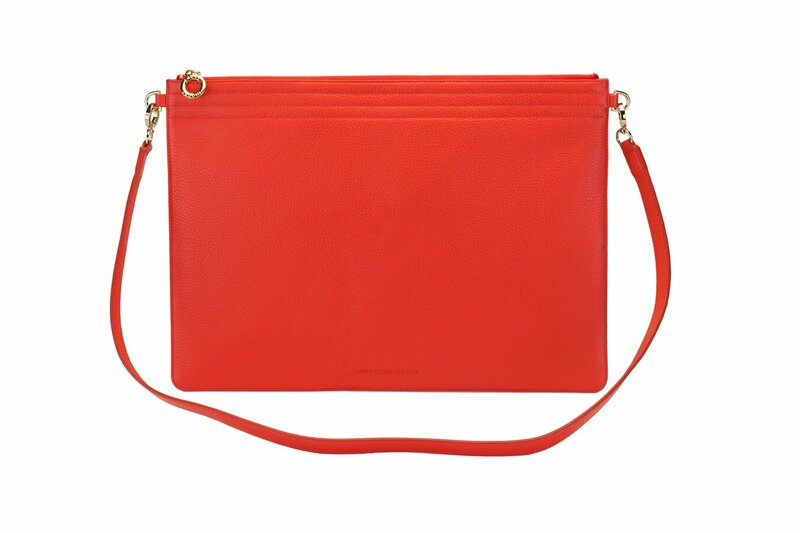 Beautifully pebbled sandy colored leather – reminiscent of the dunes – is complimented on the other side by coral-and-crab red that beckons your attention. 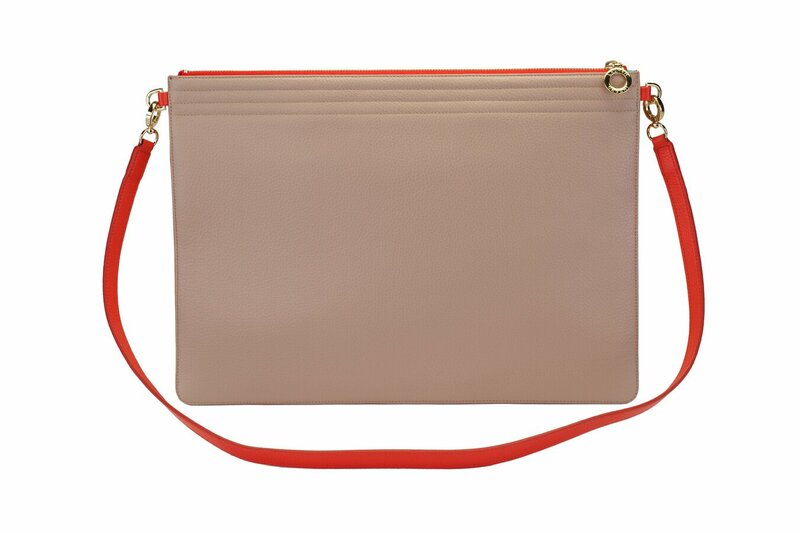 Crafted using fine Italian leather and gold hardware, the Sand and Crab Red Folio suits any wardrobe day or night. 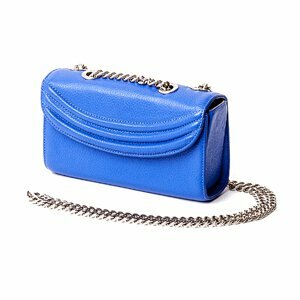 With a detachable leather strap it can be in worn several ways. 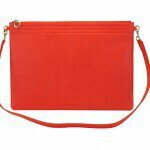 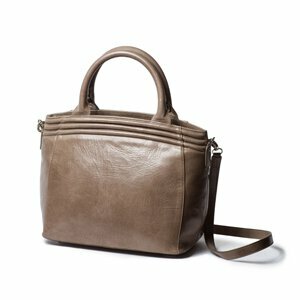 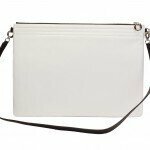 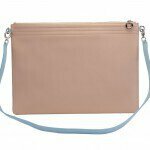 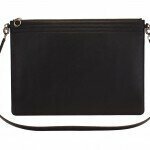 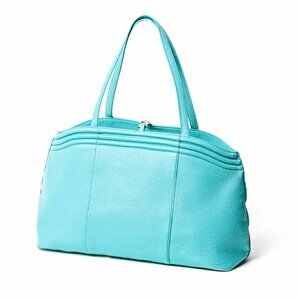 It is large enough to accommodate a laptop and wallet while still being sleek enough to serve as a chic, oversized clutch.